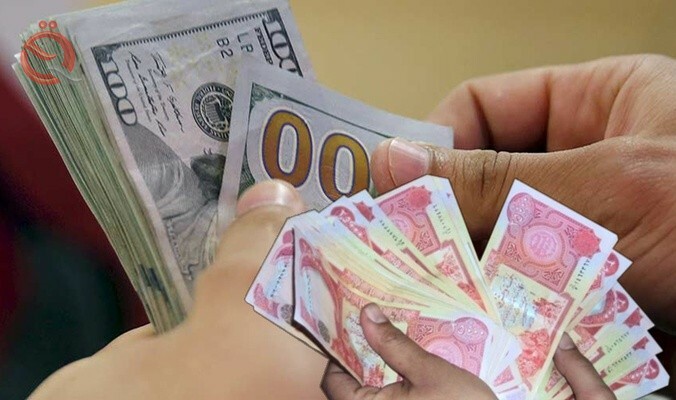 BAGHDAD (Reuters) - Foreign currency markets in Baghdad posted steady for the fourth day in a row against the US dollar against the Iraqi dinar. The purchase price of the dollar is 11902.5 dinars, or 119 thousand and 250 dinars per hundred dollars. Euro World price: 100 euros = 113.79 dollars. GBP World price: 100 pounds = 131.43 dollars. Turkish Lira World Price: $ 100 = 546.65 Turkish Lira. The price of an ounce of gold globally is $ 1311.13. The price of a barrel of Brent crude oil = $ 67.96. The price of a barrel of US crude is $ 60.01.